Shop Small. Give Local. Get Crafty. When it comes to your holiday shopping, do you find yourself searching for the perfect indie market or craft fair to help check off names on your shopping list? 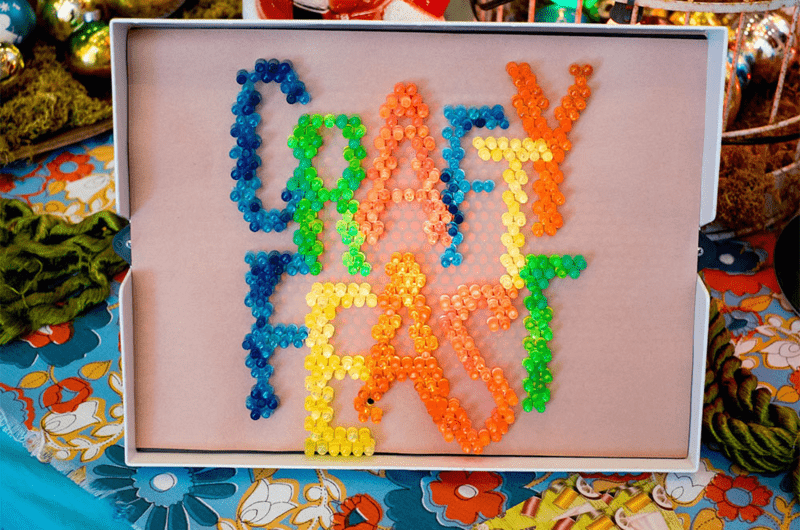 If you’re like Spoonflower team member Meredith who finds herself searching local craft shows for the perfect gift this time of year, you’ll love to learn more about today’s indie craft fair spotlight, Crafty Feast! Get the inside scoop from Crafty Feast director Rachel Carter, and jellykoe and Mums n Posies, two artists who are utilizing Spoonflower’s custom printing process for this year’s market. The talented Shanika Pichey of Life is Pichey dreamed up the perfect sweater for the upcoming indie craft market! In 2014, Rachel Carter was interning with public relations firm Flock and Rally with a main focus of working alongside the founder of Crafty Feast, Debi Schadel. This year, Rachel has jumped into the role as director for the event and will be leading the show! Looking forward to the unique show, her favorite part about the event is interacting with the artists. Rachel: They are always so excited and grateful to be a part of the event, which makes all the time involved in planning logistics and marketing totally worth it. It’s also fun getting to watch Columbia’s art scene grow, and I love being able to play a small part in that. [Read more…] about Shop Small. Give Local. Get Crafty.